With complex networking comes complex problem solving. Getting to the root of the problem in complex networking applications is almost always a challenge. Although a challenge, as a provider who is offering managed services such as hosted unified communications, getting to the root of the problem is critical. Consider this: You are providing managed services to a business that is paying roughly 1,000 per month. If you think about the length of that customer relationship – well, you can do the math. What does it mean to you to be able to solve issues quickly? It might just mean everything. You are relying on more than just your team. You are relying on other providers to provide services required to offer yours. When your customer satisfaction and experience rely on others that you cannot control, you must have a strategy in place to combat the issues firsthand. Here at Edgewater, we’ve invented a term that wraps this problem up quite nicely: Mean Time to Innocence, or MTTI. It is the time required to identify the root of the problem and provide sufficient data to the offending party. Ever heard the phrase, “It’s not me, it’s you”? If so, you have experienced MTTI – only we aim to be quick. Ready to see what MTTI can do for your business? 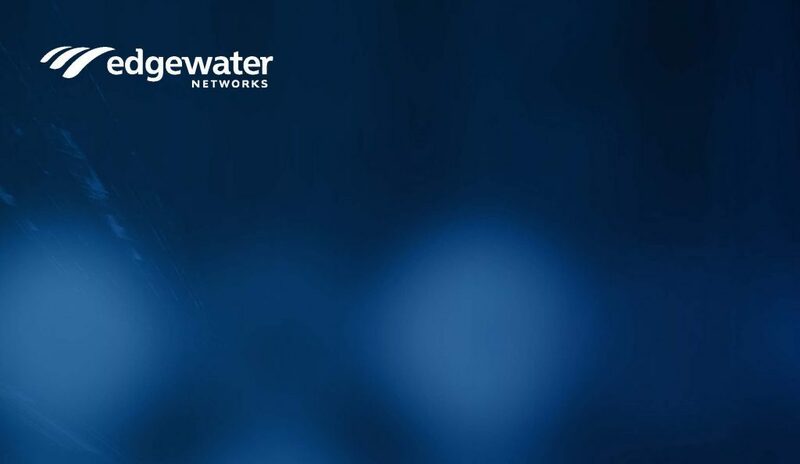 This whitepaper will introduce MTTI, discuss which assets are involved in the process, the OTT deployment, deployment methods and the benefits of network edge orchestration for MTTI. Even when your services are not at fault, someone must troubleshoot. You can ensure the customer satisfaction IS your fault by discovering how MTTI can help. Download our whitepaper to get started or give us a quick call to see how we can help.